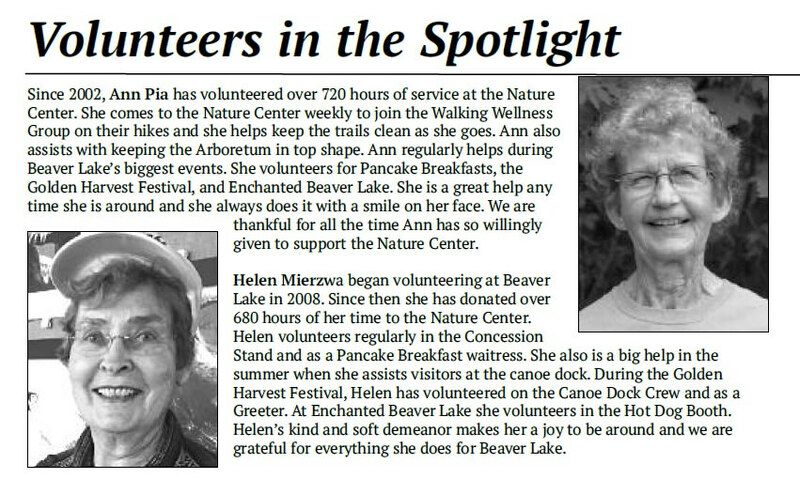 Beaver Lake volunteers are inspired and dedicated. 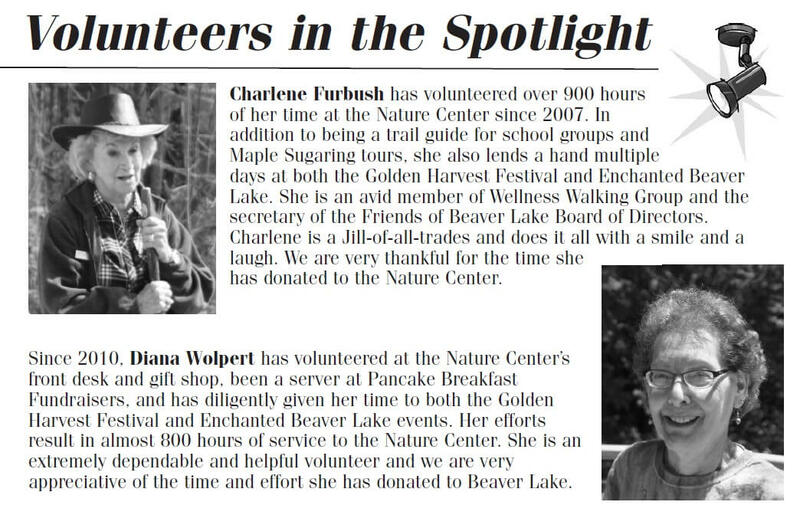 We are honored to recognize those who support the Nature Center, with their time. 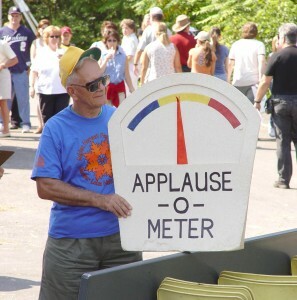 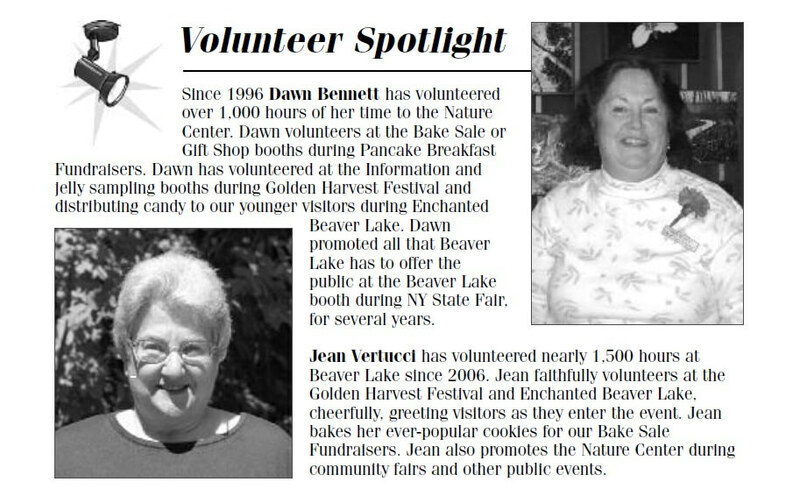 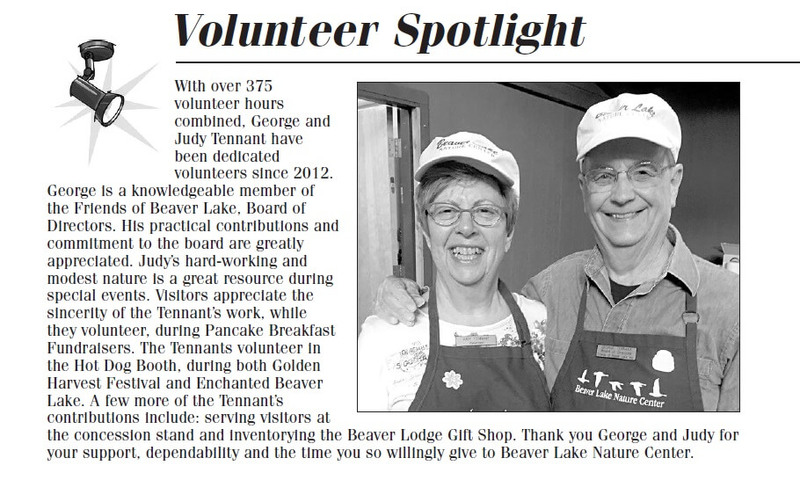 Our volunteers are essential in helping the Friends of Beaver Lake, Inc. achieve their mission. 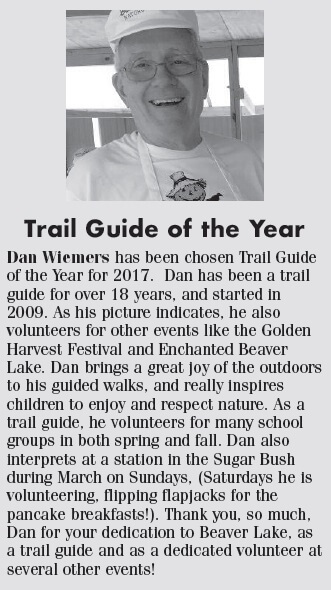 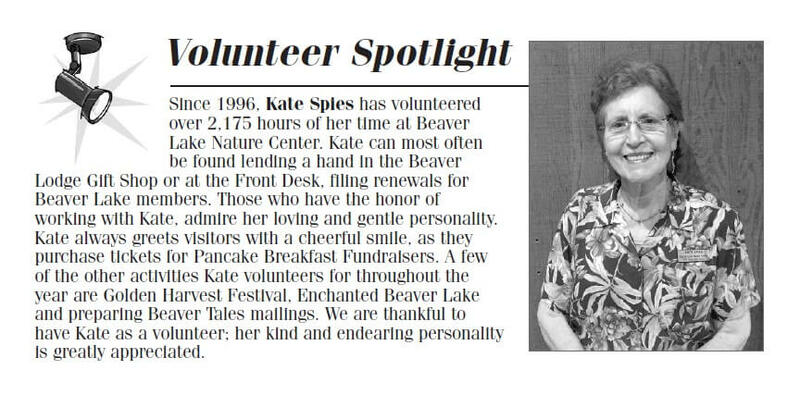 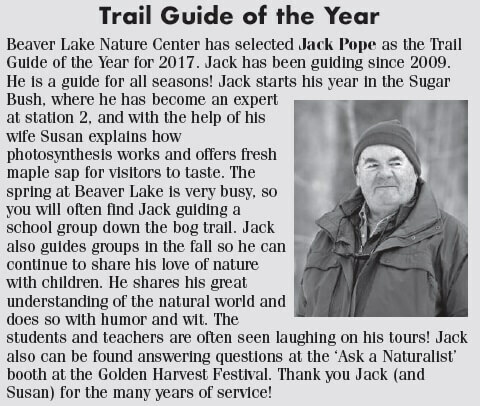 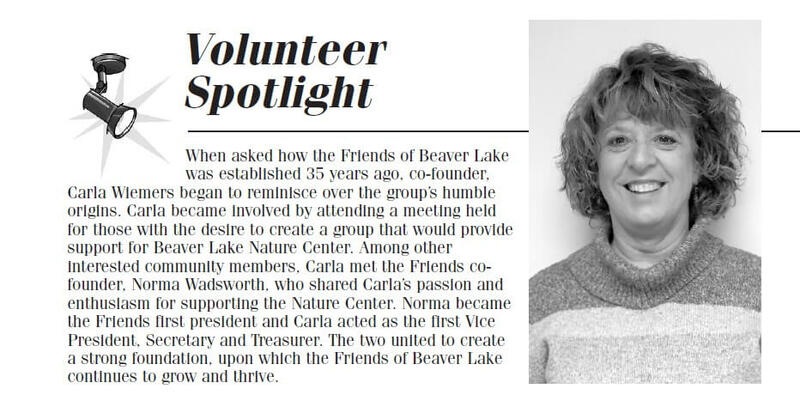 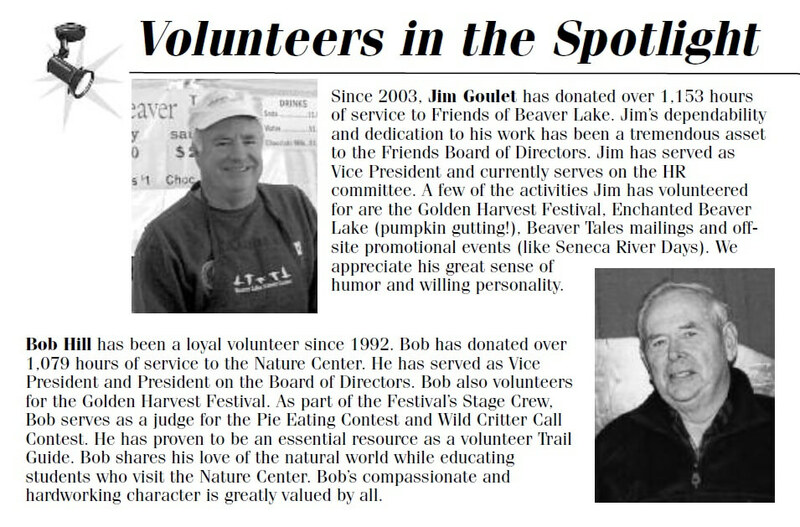 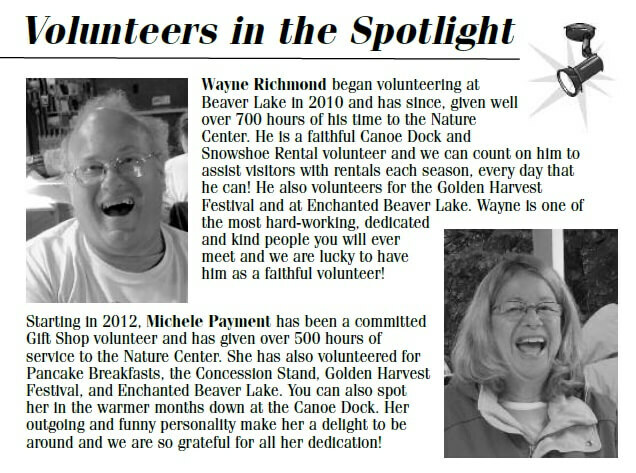 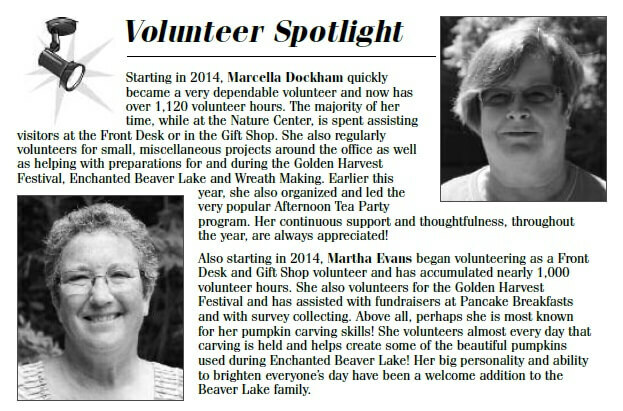 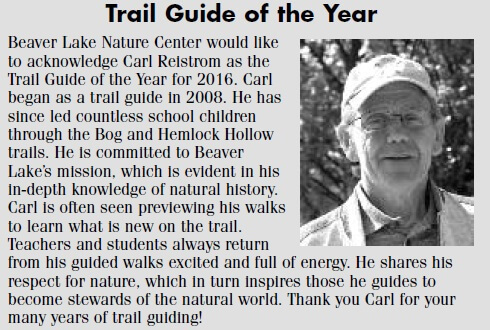 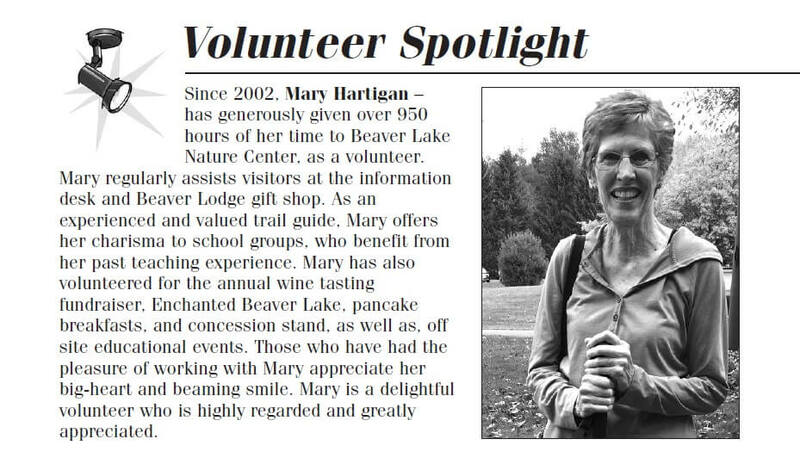 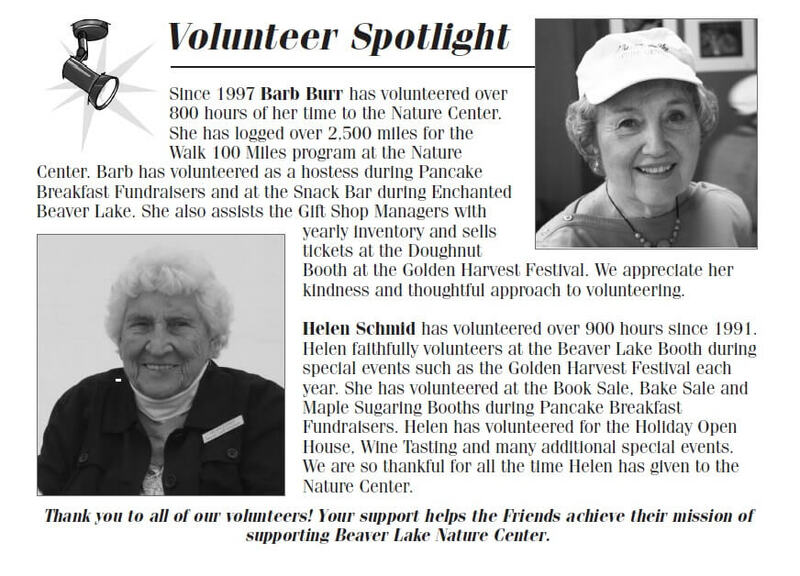 To view the most recent Volunteer Spotlight, please visit our site often or become a member to receive the latest issue of Beaver Tales.